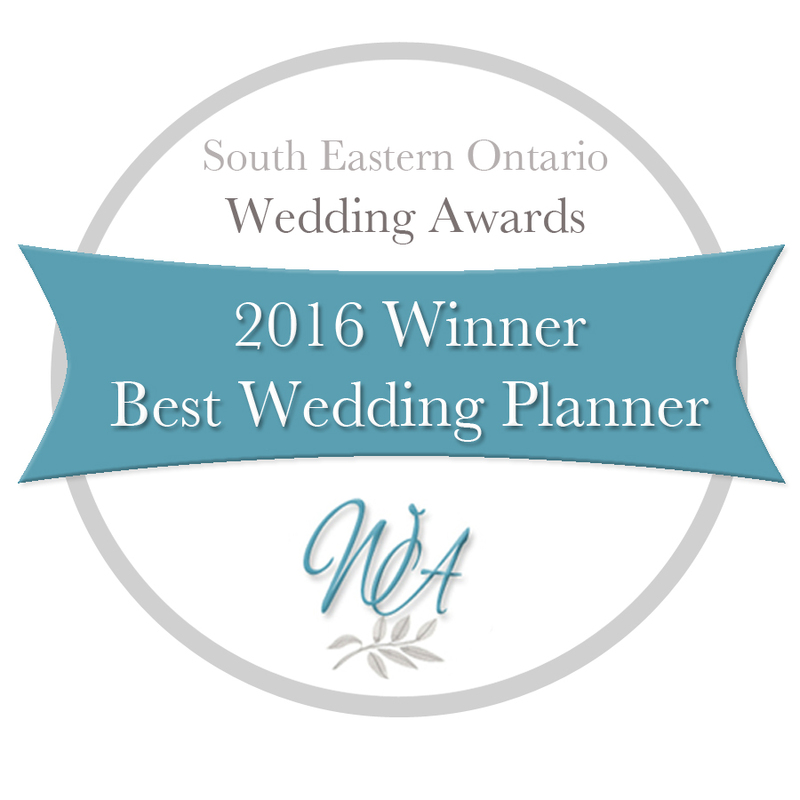 We do what we do for the sheer pleasure of it, but it’s always nice to be recognized. 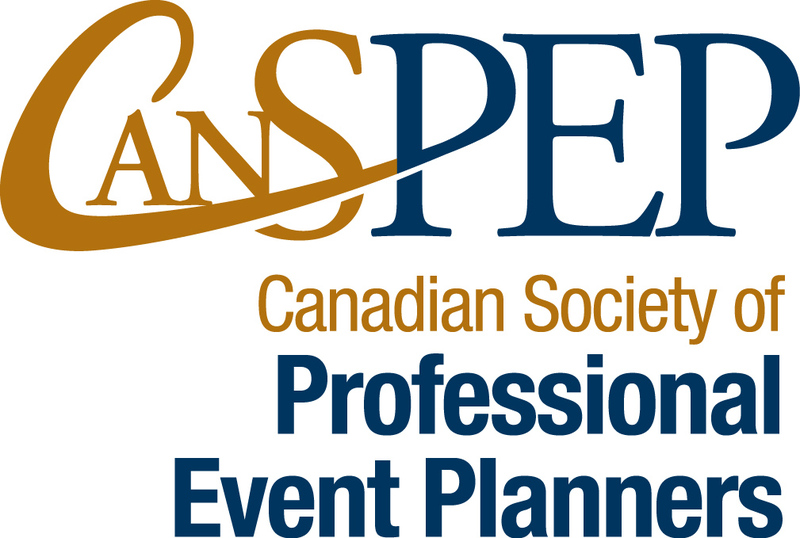 As a member of CanSPEP I am proud to have been able to provide my thoughts on how experiences are defining events in an article for Meetings + Incentive Travel. 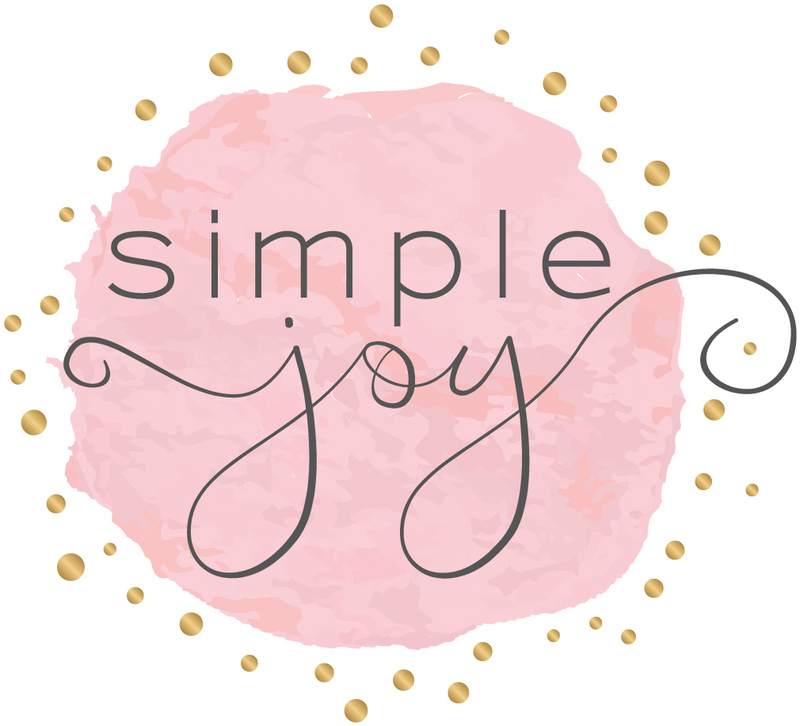 I was asked by Hayley from Hello Simple Joy to share my thoughts on time management. She wanted her followers to know about how I manage two companies, a husband who works shift work and two active teenage girls and still manage to stay sane. I was thrilled to contribute my time management strategies with her followers.